I guarantee nearly every person in BIOL 312 is an aspiring biochemistry, biology, or biomedical student. You know what all these degrees have in common (besides stress and courses that make me hate myself and my life choices)? The letter B. You want to know what else has the letter B? BEES. Everyone knows what a bee is (#savethebees). There are around 25 000 known species of bee worldwide, which can be divvied into approximately 4000 genera, and further divided into 9 families. 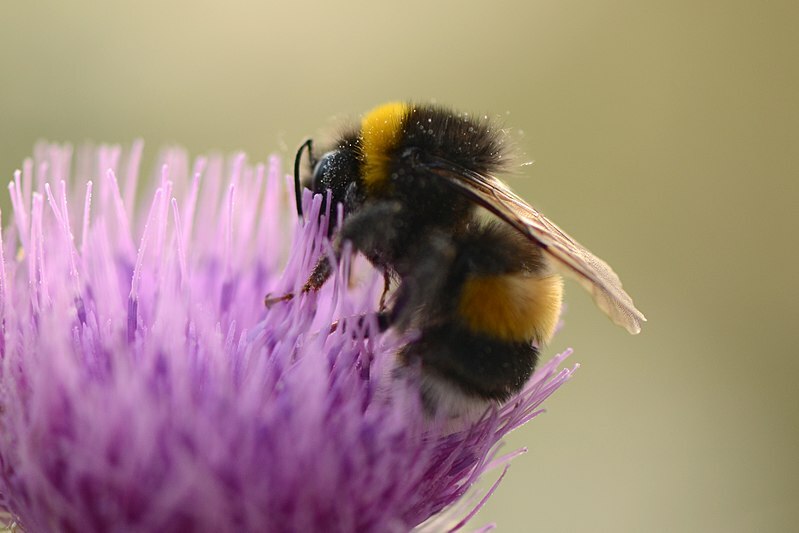 Some of the more well known bee types include honey bees, bumblebees, leafcutter bees, carpenter bees, and miner bees. 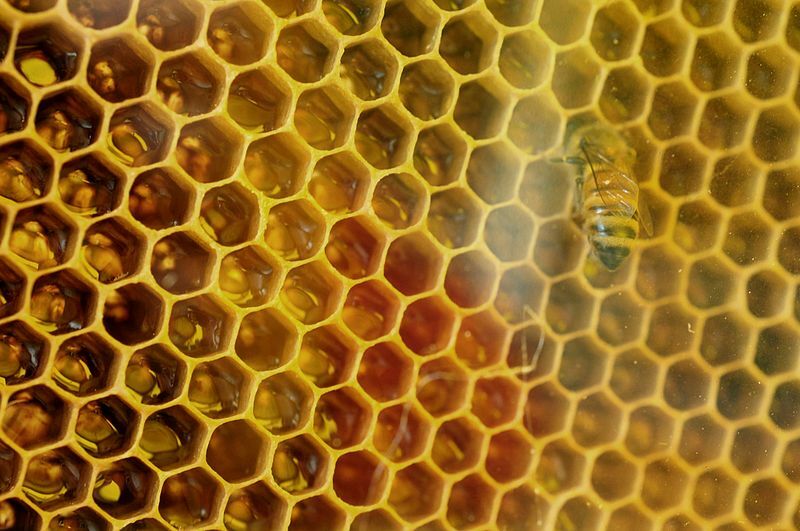 Honey bees in particular are estimated to pollinate around 90% of our food crops worldwide. Of late, more and more attention is ~bee~ing brought to them owing to their decreasing populations. This decline can be absolutely catastrophic to our both our economy and our ecosystem. Albert Einstein is thought to have famously said: “If the bee disappeared off the surface of the globe, then man would only have four years of life left. No more bees, no more pollination, no more plants, no more animals, no more man.” Did he actually say this? Who knows. Regardless, the sentiment still rings true. No bees = no life. That’s why the phenomena known as Colony Collapse Disorder (CCD) is so scary. 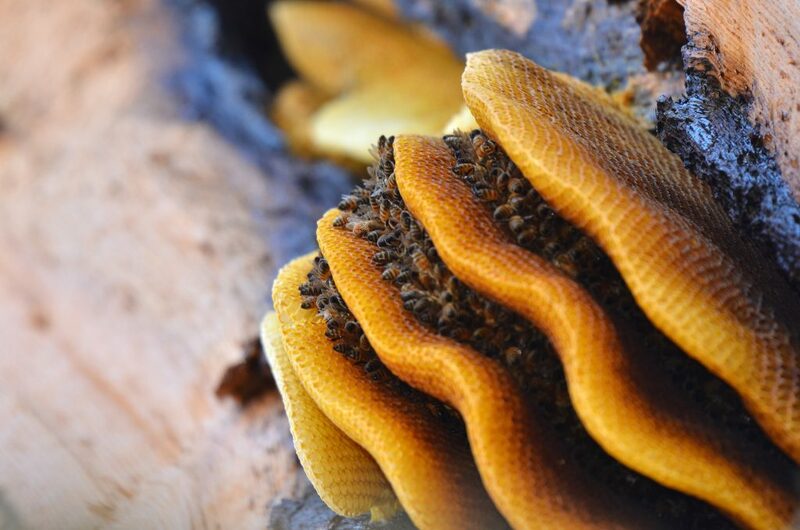 This occurs when the majority of bees in a population disappear from the hives all at once, typically while out foraging, leaving behind a queen bee, some nurse bees, and a whole lot of food stores. Without the mature worker bees around to deliver pollen and nectar back to the hive, the hive collapses. Now dead bees don’t necessarily mean CCD, but the absence of any bodies rules out things like acute pesticide poisoning . CCD was first identified in 2006, and has been the center of many investigations since then. One study identified 61 possible factors contributing to CCD, but couldn’t pinpoint the cause to any single one. However, one seemingly main culprit was highlighted: the transmittance of viruses to bees by parasites, namely the varroa mites. Varroa mites are parasitic insects that require a honey bee host to survive and reproduce. They originated in Asia on Asian honey bees (Apis cerana) before being spread all over the world. Since the 1980’s however, they’ve been noticed causing quite a ruckus here in North America. 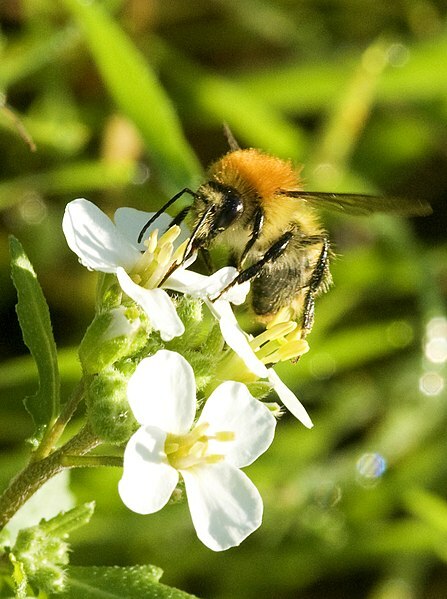 They work by feeding on adult honey bees, which only the female mites can do. They attack the colonies first by laying eggs in the brood of the bees, eggs that hatch to give the parasitic varroa. They act as teeny tiny vampires, latching on to the bee and sucking out their internal body fluids (mainly hemolymph). This attachment, while maybe not sufficient by itself to kill the bee, acts as a one-two punch by simultaneously transmitting viruses to the open circulatory system of the already vulnerable bee, which reaches every cell in the insect’s body. This double whammy efficiently knocks out the bee population, creating the phenomena known as Colony Collapse Disorder. However, since the virus takes time to work its magic, the bees are still able to go out foraging before they inevitably succumb. Hence the disappearing act associated with CCD. There are several vector-transmitted viruses that have been studied, including deformed wing virus (DWV), black queen cell virus (BQCV), chronic bee paralysis virus (CBPV), acute bee paralysis virus (ABPV), and kashmir bee virus (KBV). While all these viruses present differently and have different symptoms, nearly all are fatal. Typically, these viruses attack the bees through oral ingestion of infected food. They travel along the bee’s digestive system to the gut, where they must get past the epithelial cells. These cells are constantly being replaced and are protecting by membranes and filters, making it quite a process for the virus to actually infect the organism. Varroa mites make it possible for the virus to bypass this defense mechanism entirely. To sum up, bees are in danger. Not only are they suffering from climate change and environmental changes, but they are facing viral decimation because of parasites like the varroa mites, among others. Bee aware: if the bees die off, so do we. Great leaps have been made recently in regards to preserving their numbers, but there’s still much work to be done. Those little flower dudes need our help, and by understanding more about their immune systems, we can better help them survive and thrive. This work by Cynthia van Dykhuizen is licensed under a Creative Commons CC-BY Attribution 4.0 International License.